Apartments on Flemington (Formerly North Melbourne Serviced Apartments) are situated directly across the road from the Royal Children's Hospital and approximately 10mins walk or two tram stops from the Royal Women's Hospital, the Royal Melbourne Hospital, Melbourne Private and the Peter MacCallum Cancer Centre. The property features free Wi-Fi internet access and BBQ facilities. The Apartments are located a short drive, walk or tram ride from Melbourne Zoo and the city centre. Melbourne University, Lygon Street, Moonee Valley Racecourse, Melbourne Showgrounds and the State Netball and Hockey Centre are also a short walk, drive or tram ride away. Reception can provide sightseeing advice and help guests with their travel arrangements. There is a communal coin-operated laundry available for guest use. Luggage storage can be arranged upon request. The famous Queen Victoria Markets are located just a 15-minute walk from the property. 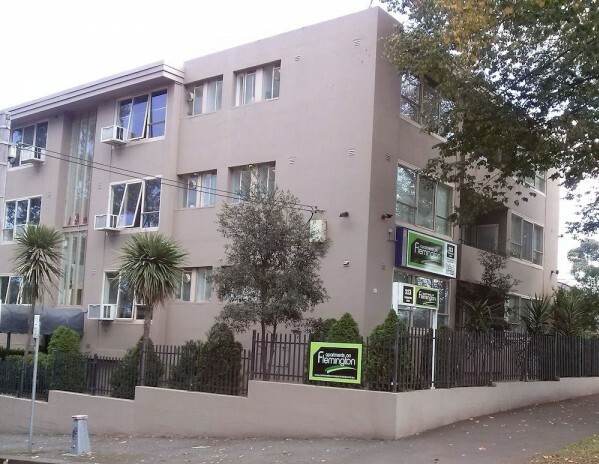 If you require serviced accommodation in North Melbourne for business, hospital visits, relocation or holidays, then Apartments on Flemington is for you. 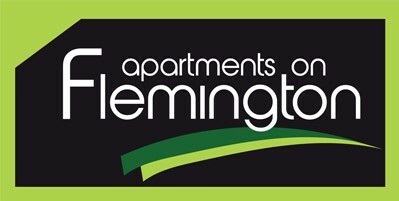 All Apartments on Flemington serviced apartments are air conditioned and come with kitchenettes and all cooking facilities. Each apartment has a TV, ironing board/iron and a tea and coffee-making facilities. We offer Studio, One bedroom and Two bedroom serviced apartments known for being affordable and well appointed representing exceptional value for money. NOTE: The property is 3 levels and does not have an elevator. > Reception Hours: Mon-Fri 8am-6pm / Sat, Sun & Public Holidays: 9am-1pm. > Guests can check in from: 2pm until 6pm. > Guests are requested to state their arrival time on their booking. > Guests arriving outside Reception hours are asked to contact 03 9329 3977 to receive the after-hours access codes as the property will be locked at 6pm. Approximately 2km to Melbourne CBD.